This mediterranean city is full of historic street pattern with architectural jewels, wonderful squares and bohemian neighborhoods that turns Barcelona into a great international reference. Also, Throughout the year is possible to enjoy a wide variety of popular festivals, theatre, dance, exhibitions and opera. Barcelona is also highly valued as tourist destiny due to its extensive range of gastronomy, heritage and culture. We can talk about neighborhoods like Sant Antoni, Poble Sec, Gràcia o Ciutat Vella . These streets are filled with elegant terraces and has a high concentration of terraced bars and wonderful restaurants where you can find from mediterranean gastronomy to international dishes. Barcelona is known around the world as as Gaudi and modernism´s city. This city has a rich cultural heritage with contemporary artworks that has been recognised by UNESCO as a World Heritage Site. These include: La Sagrada Familia, La Pedrera, el Palau de la Música y el Park Güell. So, No one should leave Barcelona without having also first properly visited the city and It´s architectural jewels. Lastly, to ensure the success of the visit, the best option would be to choose a Bed and Breakfast as accommodation. These lovely places will give you the comfort and the personalized attention of its owners, careful in every detail. 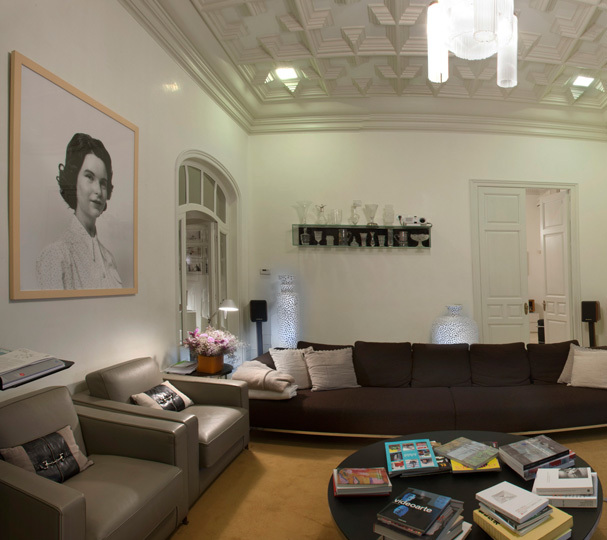 Of these, one of the most amazing Hotel Boutique in Barcelona would be Ca la Maria, a charming Hotel Boutique where ancient art and contemporary arts are merge perfectly.